Coconut oil seems to be all the rage right now. People swear it works for nearly every ailment possible. It is great for skin care and healthy cooking. Being skeptical is easy. 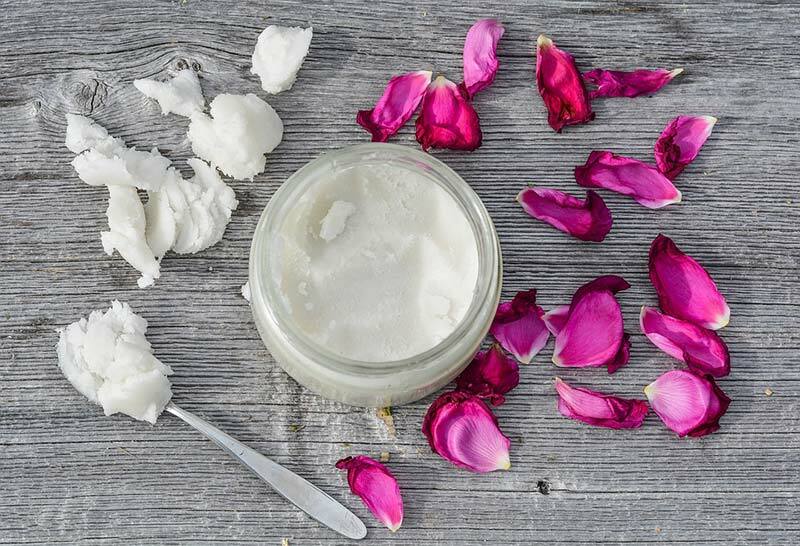 Is coconut oil a miracle worker that can improve your life? The short answer is yes! Coconut oil is what many call a superfood. It contains many health and beauty benefits. It has higher levels of fatty acids. 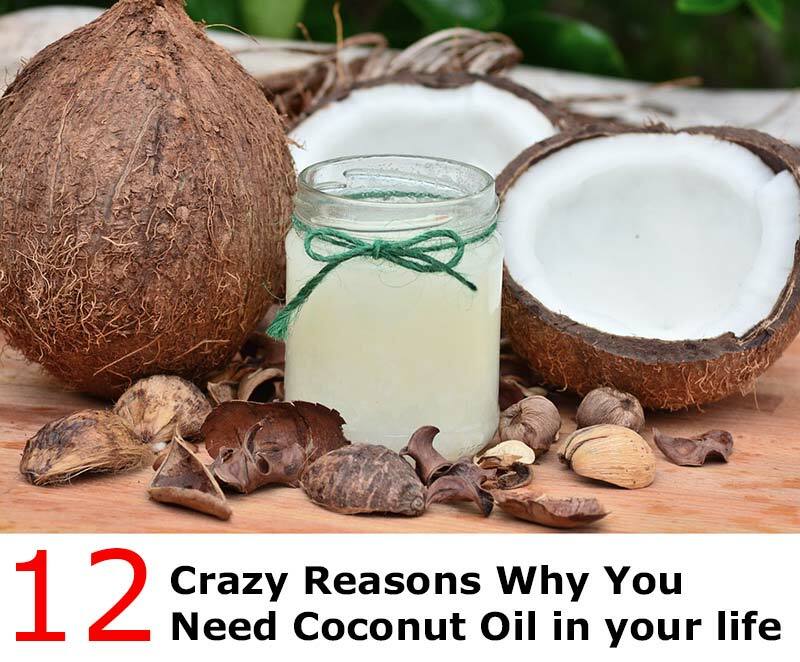 There are dozens of reasons why you should include coconut oil in your daily life. Let’s take a look at them! The first reason why you want to include coconut oil is that it is highly efficient at killing bacteria and fungi. If you have a common infection, consuming coconut oil can help to kick the problem without resulting to common antibiotics. How does coconut oil fight off infections? It contains lauric acid that acts as a natural antibiotic. It can kill off many harmful pathogens! Chances are you’ve never heard of lauric acid, but it contains powerful anti-microbial benefits that dissolve the cellular walls of fungi and bacteria. Best of all, there are no negative side effects of taking coconut oil, unlike using typical antibiotics. For those with digestive problems, consuming coconut oil frequently can help keep them under control. For example, coconut oil can help reduce the digestive problems caused by irritable bowel syndrome. The antimicrobial properties, minerals, vitamins and amino acids all play a part towards improving digestion. Alzheimer’s Disease is scary, and everyone is looking for ways to reduce the risk. The triglycerides travel to the liver and have positive effects on brain disorders. These triglycerides are made into ketone bodies. Studies are starting to show that high levels of ketone bodies can help to reduce seizures and provide a different source of energy for brain cells. It is ideal for situations when the brain has lost the ability to process glucose, which is a cause of Alzheimer’s. Coconut oil has been used for years for skin care. Instead of spending money on expensive skin care creams, coconut oil can replace those products. Coconut oil based skin care products can help to improve the quality of your skin and nails. It keeps the area moisturized and nourished with lipids. On top of improving your skin quality, coconut oil can heal damaged skin, reduce signs of aging, fight against cellulite, and fade stretch marks. You can even use coconut oil to heal cracked heels and troublesome acne. Coconut oil improves your skin and your hair health! One of the largest benefits is that coconut oil can protect your hair from any sun damage and dehydration. All you need to do is massage it into your scalp and throughout your hair. Do this before you head outside for extended periods, such as if you are at the beach or the pool. There are other benefits of coconut oil for your hair. It can get rid of dandruff and other scalp irritations. However, make sure that you aren’t using too much. Too much coconut oil can cause your hair to have too much oil. Are you looking for a natural sunscreen? Coconut oil is the answer! If you apply it directly to your skin, coconut oil can block one-fifth of the ultraviolet rays from the sun. Coconut oil is a natural mood enhancer. With daily consumption, you feel motivated and energetic. It aids in the balancing of hormones, leading to the reduction of stress and anxiety. Everyone can enjoy a reduction of stress! There are so many ways you can use coconut oil in your dental hygiene routine! First, you can use it as a mouthwash to combat bad breath. Using coconut oil can improve your dental health and kill bacteria in your mouth. Some people swear by oil pulling each day to better their dental health. 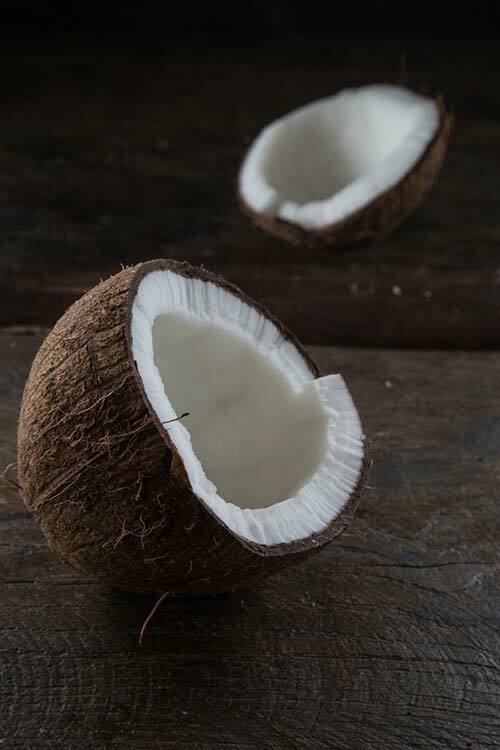 Unlike other fats that you might consume, coconut oil contains medium-chain triglycerides. Unlike long-chain fats, MCTs metabolize much differently and aren’t stored as fat in your body. Instead, your body transports them down to the liver, converting them to energy. Because of this, you should try to consume two tablespoons of coconut oil each day. Doing so can increase your energy by 5%. Everyone can use a boost of energy! Another awesome reason to consume coconut oil is that the MCTs are shown to reduce hunger and cravings. To reap this benefit, you do have to consume coconut oil each day. It requires a serving or two daily, which will let you feel full faster and avoid overeating. Daily coconut oil helps to reduce snacking as well! A direct result of decreased hunger is weight loss. However, coconut oil can lead to weight loss in more ways than just decreasing snacking and overeating. Coconut oil works in a two-fold process by decreasing your appetite and improving digestion. It makes it much easier to reduce your daily calorie intake, causing you to lose weight at a good rate. One of the biggest reasons you need coconut oil is that it can reduce the risk of heart disease. Many people believe the myth that fats are bad for your heart, but coconut oil does the opposite. Regular consumption can help to increase good levels of cholesterol while lowering bad levels. It does so by changing cholesterol in the bloodstream to a usable form. Doing so reduces plaque build-up in your arteries! On top of these benefits, the MCTs help to reduce triglycerides, improve blood coagulation and increase the antioxidant functions in your blood. All of these together reduce the risk of heart disease. Coconut oil has more benefits than the 12 listed above! It is an incredible superfood. If consuming coconut oil daily seems daunting, don’t fret. Try replacing it with recipes that you make daily, such as cooking meats or eggs in coconut oil. You can use it as a lotion just that way it is! It is worth the effort to include coconut oil in your daily life.